← This is what peace sounds like. A heart full of giving. Amanda Harris won’t be on CNN tonight, but she is definitely one of my Thanksgiving heroes. At the tender age of 17 (it’s her birthday today!) she has packed years of volunteering into her young life, and brought a lot of sparkle (literally) into the lives of underprivileged little girls. Amanda’s been dancing since she was 3, taking modern, jazz, ballet and point classes four times a week and on Saturdays. She’s also dance captain at her school and takes a full load of academics, but volunteering has always been a big part of her family’s life. “My grandpa always said, you give til it hurts,” Amanda explains. 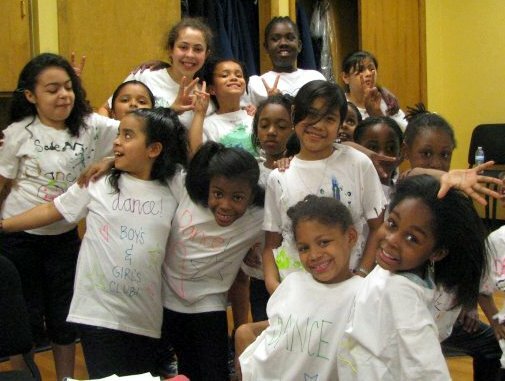 So ever since middle school, Amanda has been teaching dance classes at the Boys & Girls Club in Brookhaven, Atlanta — after school on Fridays to about 25 little girls, ages 7 to 9. 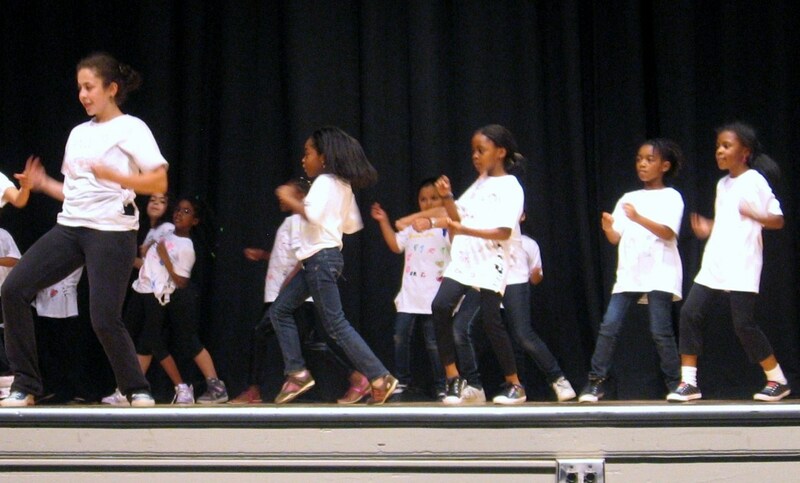 That’s a whole lot of little girls with a whole lot of energy to try to keep focused – so Amanda uses jazz and hip-hop music to keep them grooving. Amanda & her girls, in motion! And each spring, she takes her fired-up protégés to perform at her private school’s big spring dance concert– buying them dinner, taking a bus across town in the new white shirts they’ve hand-decorated with sparkly paints, and performing for a packed audience under the bright lights. What a debut! Amanda and her Dancers -- ready for prime time! Amanda’s creativity and exuberance spills over onto everything she does. 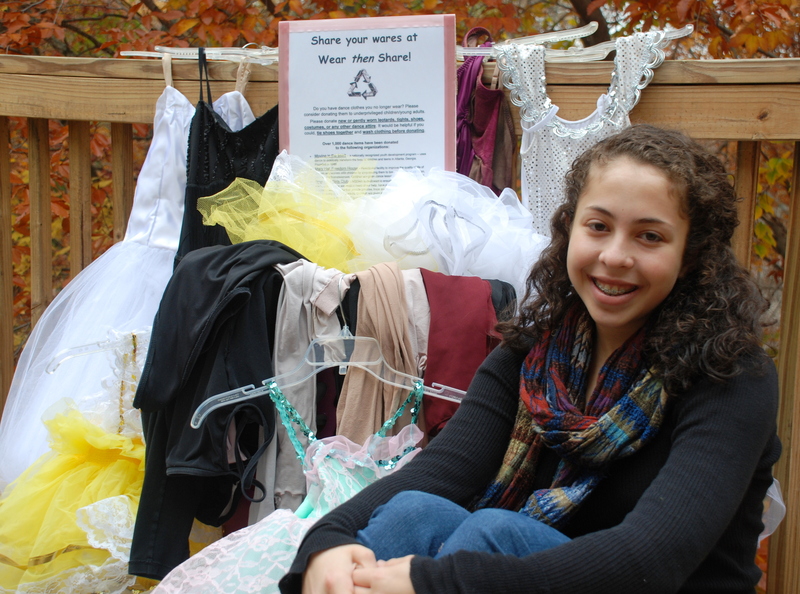 When she realized that a lot of families didn’t have enough money to buy expensive leotards, tights, and tutus for dance lessons, she started Wear Then Share, to collect gently used dance wear for underprivileged children. Over the years she’s donated more than 1,500 dance items to The Boys & Girls Club, Mary Hall Freedom House (for homeless women and children), Foster Care Support Foundation, and Moving in the Spirit (a youth development dance program in Atlanta). It’s a total thrill today for me to give Amanda Harris a birthday award of $100 for Wear Then Share. And how thankful I am for kids like these, coming up in the world! Another great cause and another wonderful story. As Mahalia said, it’s a gray November day, but your blog never fails to bring out the sunshine. I hope Amanda is flooded with donations as a result of your post. Thanks, Betty! Amanda Harris- you are my new HERO!! 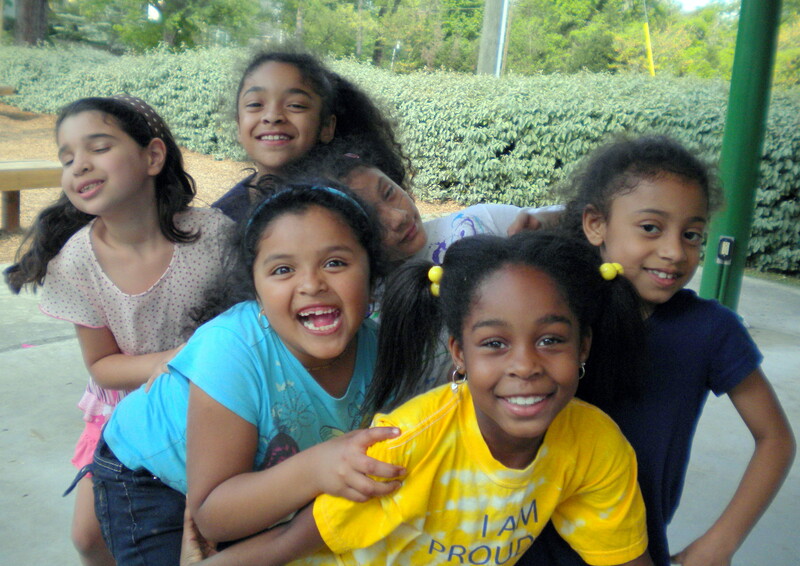 I adore you and your cause- Praise God for the joy you are bringing to these precious daughters of HIS. thanks for sharing Amanda’s story and her big heart. how lovely, and uplifting on this very dreary november day in Toronto. Thanks for telling us about Amanda and her great work! This is great. 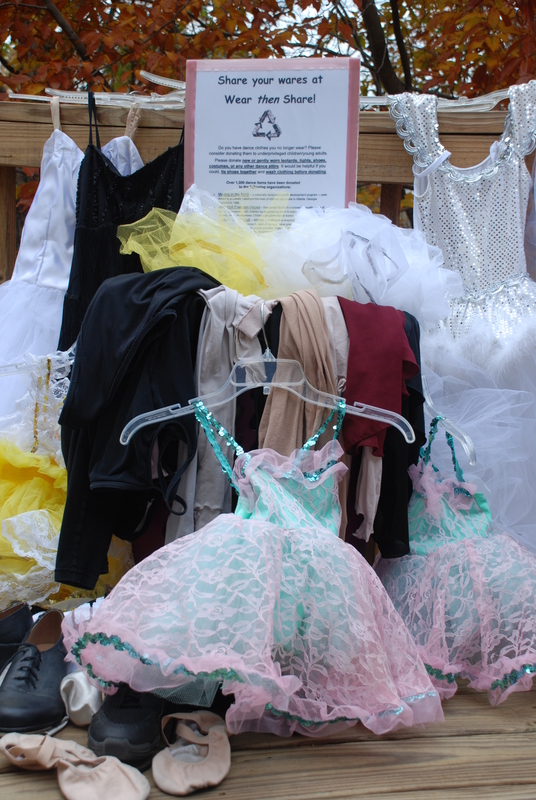 I am a moderator of freecycle and have had people ask what to do with all their daughters’ outgrown dance recital costumes,since each is specific (and expensive). Bet a lot of people would ship their surplus to Atlanta to this project if they knew about it! Great to get the word out! What a girl! People like Amanda give me hope and make me proud. Thank you for sharing Amanda’s story! I would share this on Facebook if I could. I can’t, right? Happy Thanksgiving Betty!